Are you looking for a FUN way to REVIEW content from throughout the year? Look no further than Stinky Feet! Simply put, Stinky Feet is the most engaging review game. 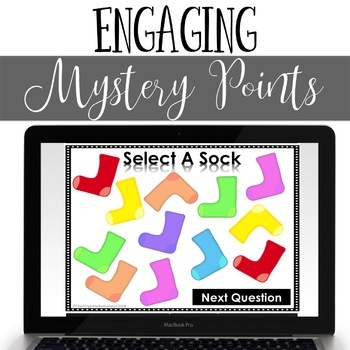 It will leave your students begging for more, and this complete digital PowerPoint game makes it easier than ever to play! 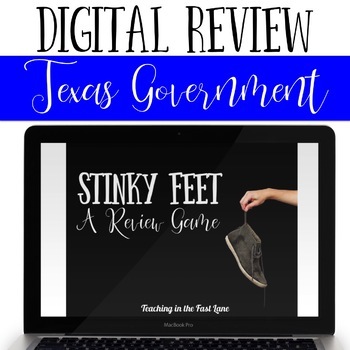 Stinky Feet is a cooperative review game played in teams. After each question, teams who answered correctly are able to draw for points, both positive and negative, with the goal of being the winning team by the end. 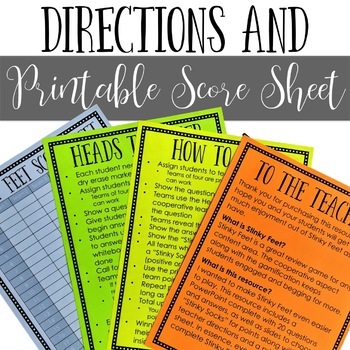 The inclusion of positive and negative points mean every team is in the game until the last possible moment keeping engagement high and students working hard! I wanted a way to make playing Stinky Feet even easier for both students and teachers! This digital version allows you to simply open this read-only PowerPoint, set it to presentation mode, and play away. This means less prep time for you! You can download this game one minute, and be playing it the next. Why Should I Play Stinky Feet? 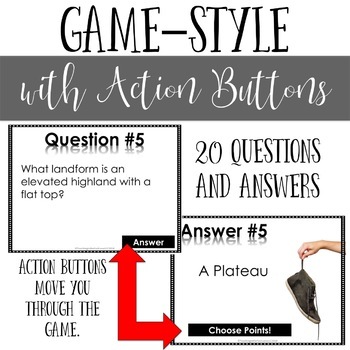 This PowerPoint game is ready to play in read-only mode using PowerPoint or Google Slides. You will NOT be able to make edits to the game as it is. If you would like a completely editable version of the Stinky Feet Game please check out the Editable Template.